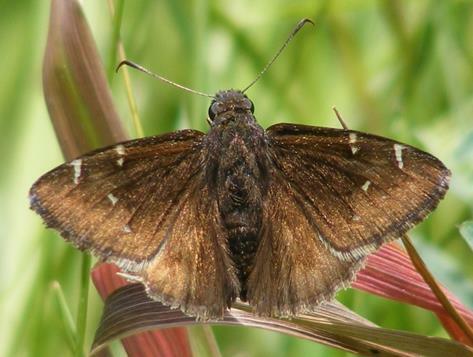 Northern Cloudywing (Thorybes pylades) Lebanon, ME (York County), June 1, 2012. 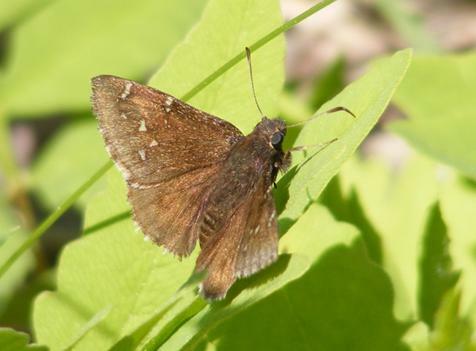 Northern Cloudywing (Thorybes pylades) Swan Island, Perkins TWP, ME (Sagadahoc County), June 21, 2014. 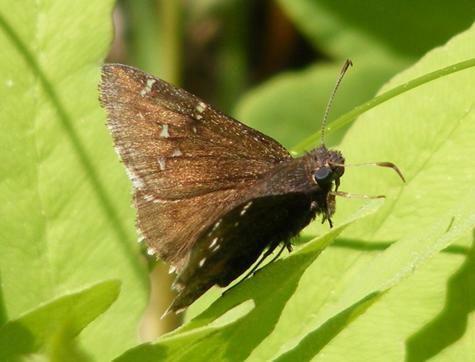 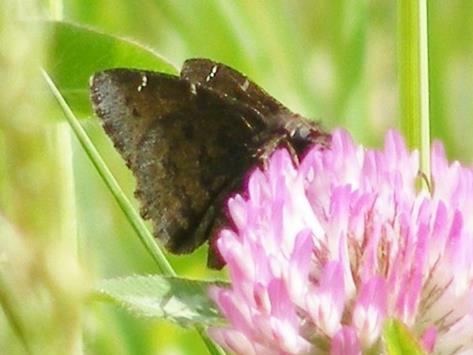 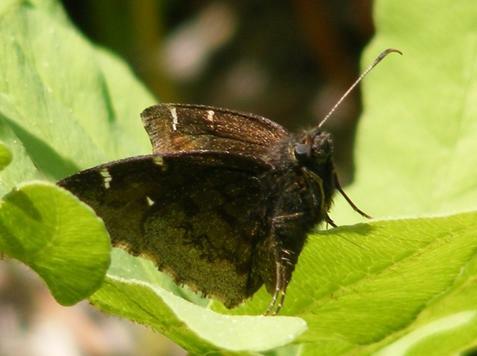 Northern Cloudywing (Thorybes pylades) Denmark, ME (Oxford County), June 10, 2015.